On her way back to her clinic, Sofia smiles. Nothing could compare to seeing a new mother caring for her healthy baby in her own home after you’ve spent months working as a team and just a few days ago made it through the delivery. Experiences like that top Sofia’s “why-I-love-being-a-midwife” list. If only all her work weeks could start off this way! Along with that joy, a midwife-in-training is along for the ride. She’s bright-eyed and itching to get into things. Sofia decides to redeem the drive time. “See that little spiral-bound book peeking out of my bag?” she asks. Sofia glances at her trainee who discreetly raises an eyebrow. “Rozadura es cómo pañalitis, ¿verdad?” Sofia questions, even though she knows the answer. Both are used to mean diaper rash. As the midwife-to-be heads back to work, Sofia smiles. Yes, training others is one more joy of this job. Do you know a midwife who serves Hispanic women or would you like your own copy of Understanding the Guatemalan Patient? Check it out today on Amazon! 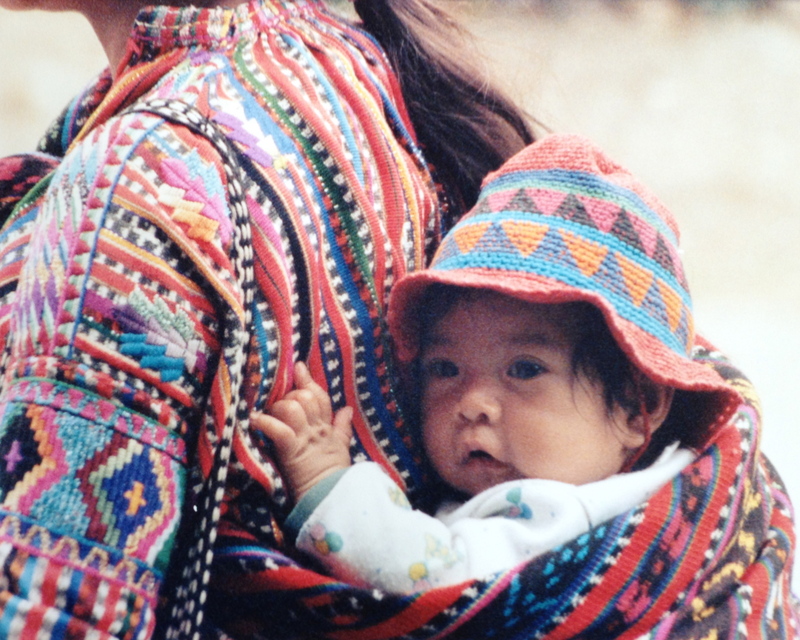 This entry was posted in Guatemala, Inspiration, Word of the Week and tagged babies, bilingual, diaper rash in Spanish, Guatemala, Guatemalan women, Hispanic women, learning Spanish, midwife, midwife serving Hispanics, pañalitis, rozadura, Spanish for midwifes, understanding Mayan speakers on July 7, 2015 by stevenhammermd. This entry was posted in Guatemala, Word of the Week and tagged dreams, from the archives, Guatemala, Guatemalan healthcare, Guatemalan patients, in the campo, medical mission team, medical missions, Spanish-English interpreters, Spanish-English medical interpreting, understanding Mayan speakers on June 23, 2015 by stevenhammermd.